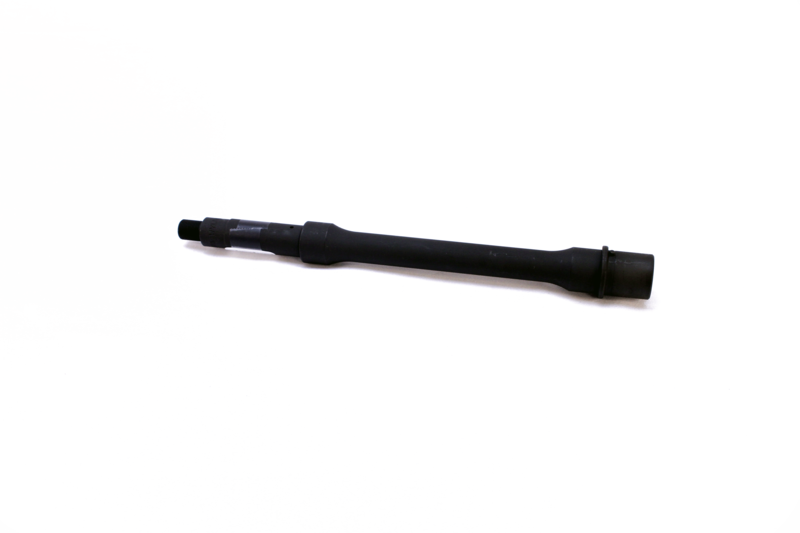 The BCA AR-15 Barrel is a 10.5″ M4 contour barrel profile made of 416R steel with a black stainless finish, a 1:8 twist rate and a carbine length gas system. The barrel is chambered in .223 Wylde and machine with M4 feed ramps. BCA’s expectations is that our Barrels, 16 inch or longer, will hold a 1.000″ MOA at 100 yards with appropriate ammo and shooting techniques.